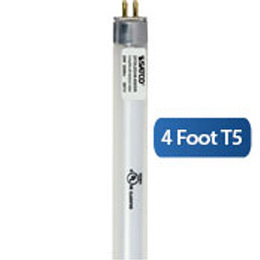 SUPERIOR LIGHTING SELLS LED RETROFIT BULBS FOR FLUORESCENT T8 AND T5 TUBES. THESE T8 LED LIGHTS ARE EXTREMELY BRIGHT AND BECAUSE OF THEIR DIRECTIONAL NATURE GENERALLY THROW MORE LIGHT INTO THE WORKSPACES. 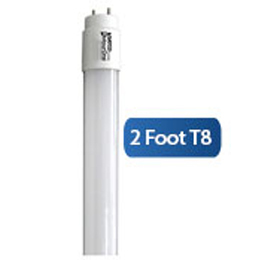 IN ORDER TO USE THE LED FLUORESCENT REPLACEMENT BULBS THE FLUORESCENT BALLAST BE FIRST REMOVED AND THEN THE LED TUBE IS INSERTED JUST LIKE THE FLUORESCENT BULB. 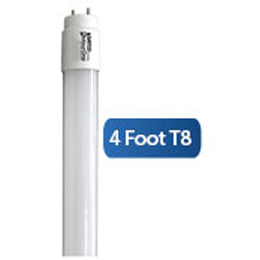 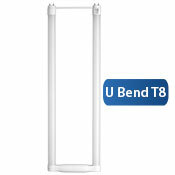 STOCKED IN 4 FOOT LED TUBES WITH 2 AND 3 FEET TUBES AVAILABLE AS SPECIAL ORDER.